Each Thursday through the college season, we will share a weekly round-up highlighting our NXT Alums having success at the college level. - Jack Wilson, NXT 2016: Congrats Jack and Maryland for earning the #1 seed in the NCAA tournament. Wilson and Maryland begin their quest to repeat at 12pm on Sunday on ESPNU. 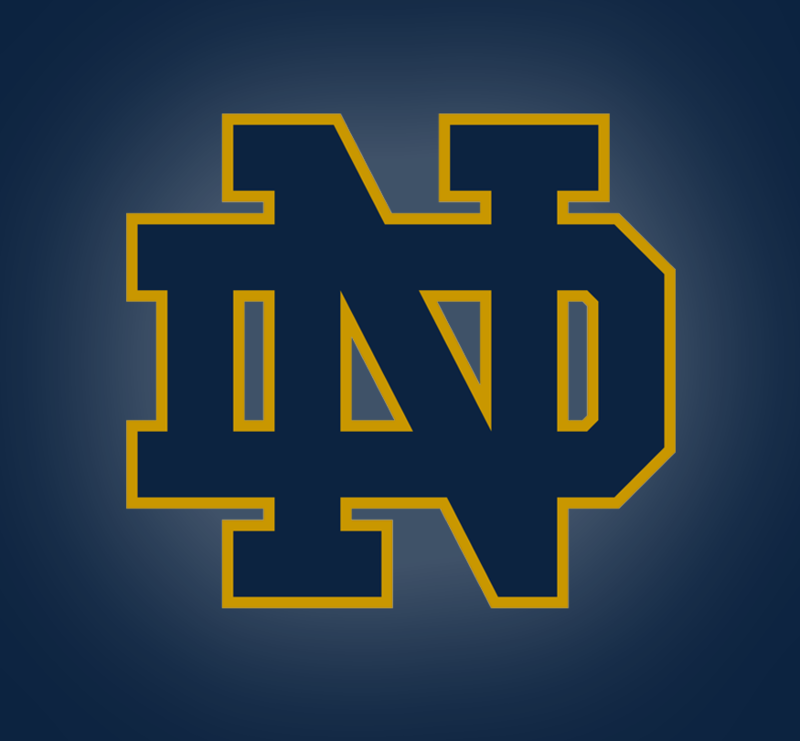 - Congrats to Matt, Mike, Peter, and the Fighting Irish for earning the national #7 seed in the NCAA tournament. Good luck against Denver on Sunday at 2:15pm on ESPNU. - Jason Reynolds, NXT 2017: Had 3 ground balls and 2 caused turnovers in leading a Richmond defense to an 11-10 OT win over Jacksonville. The win clinched the SoCon conference tournament championship and NCAA tournament birth. - Good luck to Dario Falcone, NXT 2016 & Kevin Todd, NXT 2016 & Jason Reynolds, NXT 2017 as they take on Albany in the first round of the NCAA tournament Saturday at 5pm on ESPNU. - Sam Schluter, NXT 2017: Congrats to Sam and Syracuse on earning the national 8 seed. Good luck Sam and the Orange as they open Sunday at 7:15pm against Cornell on ESPNU. - Tom Meyers, NXT 2015 & Clayton Proctor, NXT 2017: Congrats to Tom, Clayton, and UMass for earning a NCAA tournament bid. Good luck to Tom, Clayton, and the Minutemen as they take on Yale this Saturday at 12pm on ESPNU. - Jack Reilly, NXT 2016 & Justin Schwenk, NXT 2016: Congrats on Jack, Justin, and the cavaliers for earning an at large bid to the NCAA tournament. Good luck as they take on the number 6 seed Loyola Saturday at 7:15pm on ESPNU. - Congrats to Jack and Amherst for making the NCAA tournament. Good luck as they host Keene State in the NCAA tournament on Wednesday at 4pm. - Congrats to Cabrini, Chris Brady, NXT 2015 & Nate Brolsma, NXT 2017 on making the NCAA tournament. Good luck Chris, Nate, and the Cavaliers as they take on Colorado College Wednesday at 4pm. - Congrats to Dickinson, Henry Cordisco, NXT 2017 & Phil Regan, NXT 2017 & Connor Ringwalt, NXT 2017 for making the NCAA tournament. Good luck to Henry, Phil, Connor, and the Red Devils as they take on Lynchburg Wednesday at 4pm. - Congrats to Denison and Brant Pittman, NXT 2016 for earning a spot in the NCAA tournament. Good luck to Brant and the Big Red as they take on Illinois Wesleyan Wednesday at 7:30pm. - Congrats to Gettysburg and Carr, NXT 2016 for earning a spot in the NCAA tournament. Good luck to Carr and the Bullets as they take on the winner of Elizabethtown/John Carroll on Wednesday at 4pm. - Robert Logan, NXT 2014: Had 1 ground ball in the ODAC semifinal win against Washington & Lee. Logan had another ground ball in ODAC championship game win over Roanoke. - Congrats to Lynchburg and Robert for making the NCAA tournament. Good luck Robert and the Hornets as they take on Dickinson on Wednesday at 4pm. - Congrats to OWU and Steven Hildebrand, NXT 2015 for earning a spot in the NCAA tournament. Good luck to the Bishops and Hildebrand as they take on Aurora Wednesday at 4pm. - Congrats to Stevenson and Beau Schmeusser, NXT 2016 on earning a spot in the NCAA tournament. Good luck to Beau and the Mustangs as they take on Ithaca on Wednesday at 4pm. - Congrats to Washington & Lee, and the Witherells for earninig a bid to the NCAA tournament. Good luck to AJ, Taylor, and the Generals as they take on Transylvania on Wednesday at 5:30pm. - Good luck to Jack Hvazda, NXT 2016 & Tanner McAlpine, NXT 2017 as they take on Western New England College on Wednesday in the second round of the NCAA tournament.